Institutional or Private Wealth, the service is always personal. Our goal is to provide our institutional clients with the best possible long-term investment performance commensurate with their specific plan objectives, based on each individual client’s requirements. We partner with our clients to help them achieve their financial goals. Our service philosophy is simple: we collaborate with our clients to build a straight-forward investment plan that they can live with and stick to. 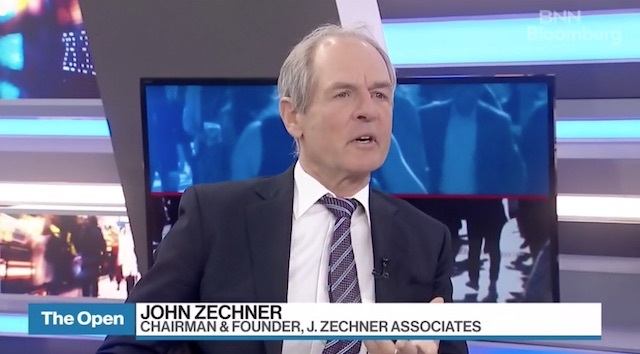 If you’ve watched BNN, you know that John is a sought-after market commentator, with deep insights on key sectors, important stocks, as well as the larger economy. We pride ourselves on our personalized and comprehensive service, and stand beside our clients every step of the way. We’ll make that clear from day one, working with you to make your transition as smooth and seamless as possible.